Real Estate Markets Change from time to time. In Victoria and many other cities it has been a Home Seller Market with many Bidding Wars with Buyers trying to Buy their next home. FIND OUT ONLINE WHAT YOUR VICTORIA HOME IS WORTH TODAY. Now with Rising Mortgage Interest rates Victoria home sales have slowed considerably with little or no Bidding wars like last year. I am sure home sales have slowed many other cities in North America. When I search New home Listings in the Last 30 days and the number of Pending home Sales, in Victoria Core Neighbourhoods we soon see the slowdown. Just 15% of Victoria Homes and Selling in the Core in 30 days. The Good news for Home Buyers is now they have choices, for the last several years home buyers in Victoria basically bought a home as quickly as it came on the market, with little chance of being selective. Canadian RE/Max Agents, Mortgage Brokers, Home Staggers Etc. Our area seems to be trending that way too. Could be winter coming, but could be a little normalizing setting in. TC ANNUAL BOOK DRIVE SALE IN VICTORIA MAY 5th & 6th, 2018. 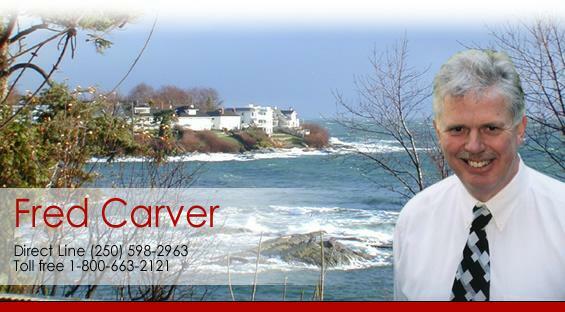 Find BC real estate agents and Victoria real estate on ActiveRain.